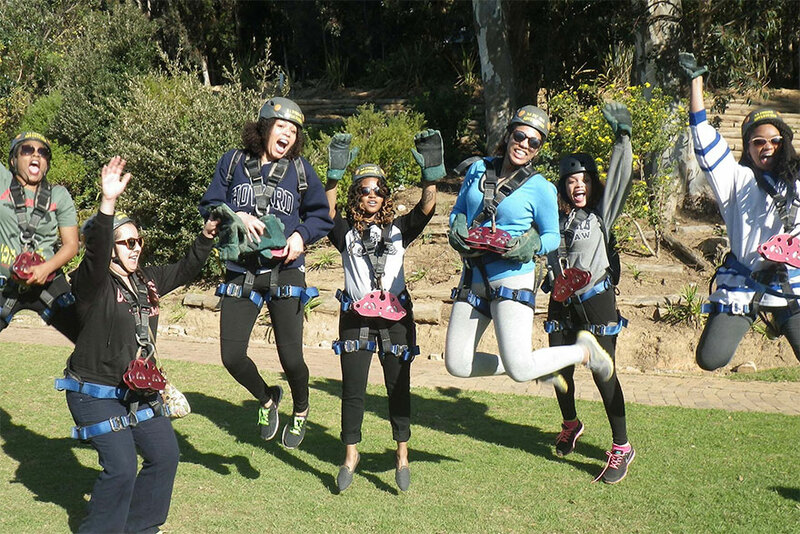 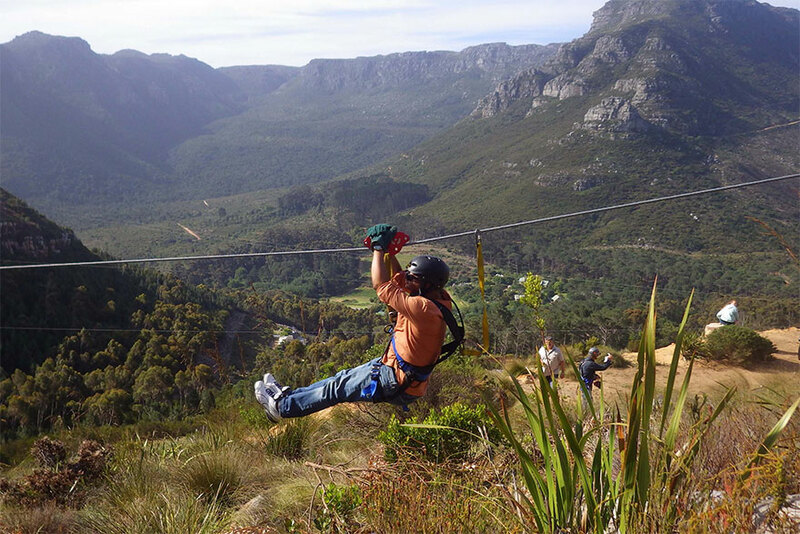 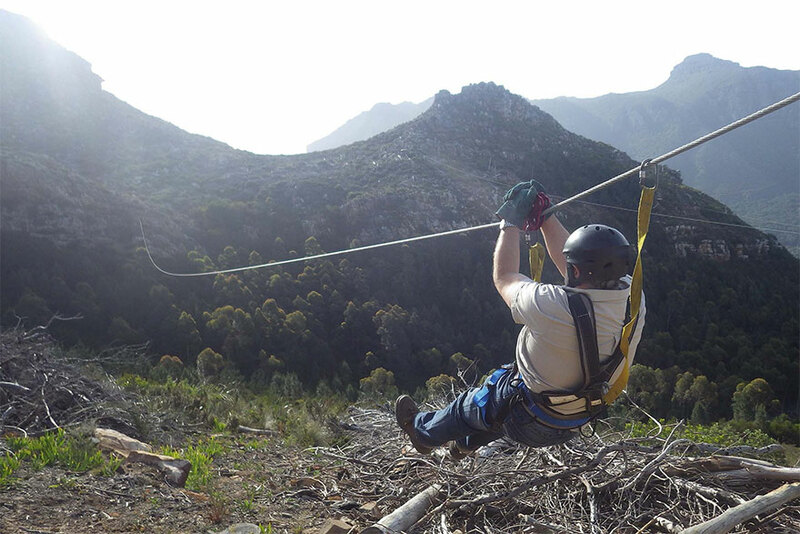 This 500 meter-long zipline experience, based at the highest point of Silvermist Wine Estate, lets you zoom over the mountainous forests of the Constantia Valley, 155 meters below, and is the perfect addition to any Constantia tour! 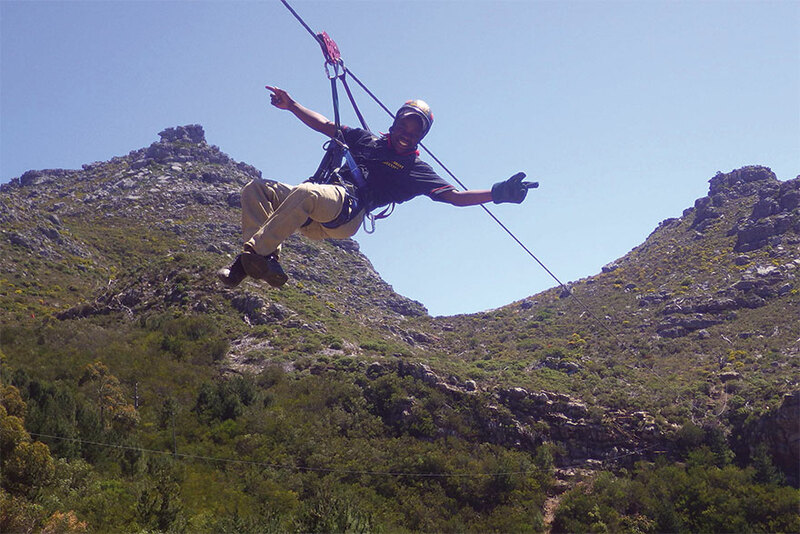 Why not request a zipline adventure on your wine tour day, or as the ultimate adrenalin adventure to rejuvenate you the day after? 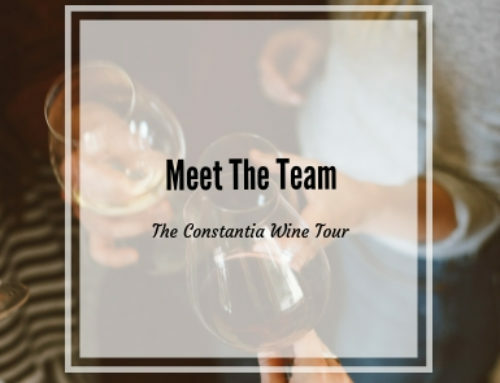 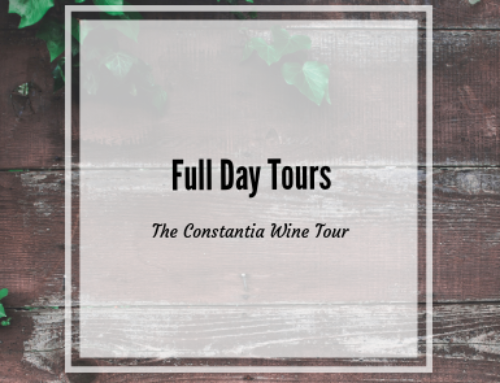 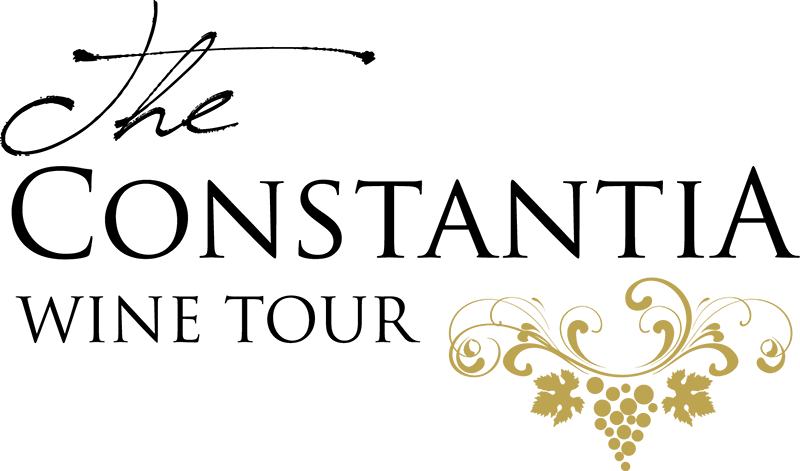 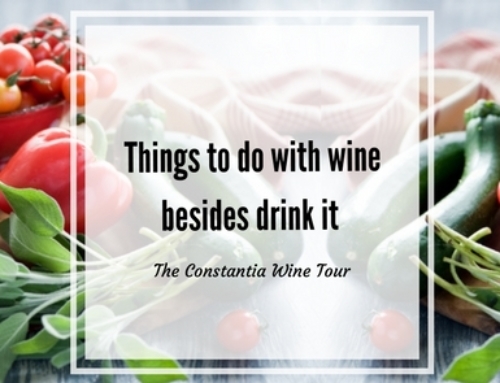 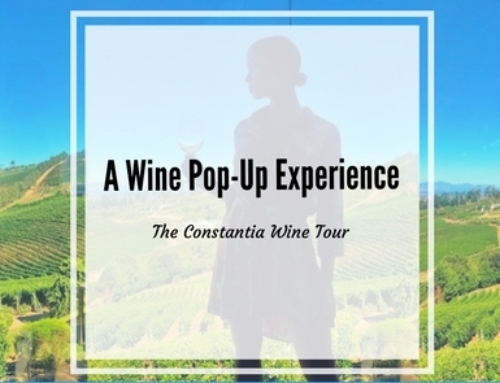 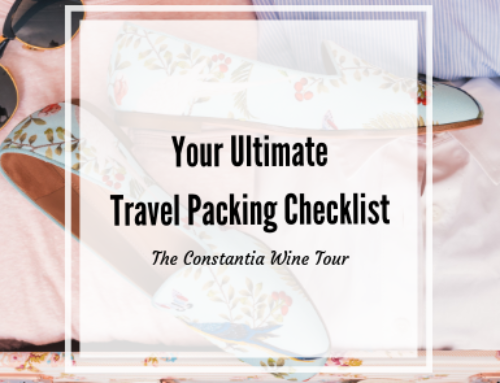 The Constantia Wine Tour will handle your booking, and make your Constantia experience truly unforgettable!